Come see this gorgeous single level house with brand new carpet and fresh new neutral color paint throughout the house. 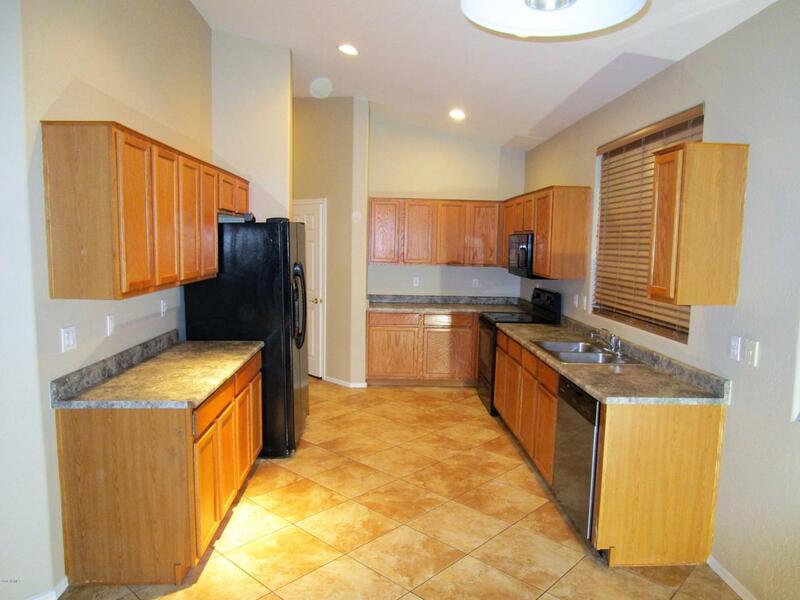 Wide and spacious open kitchen floor plan for all your cooking need. 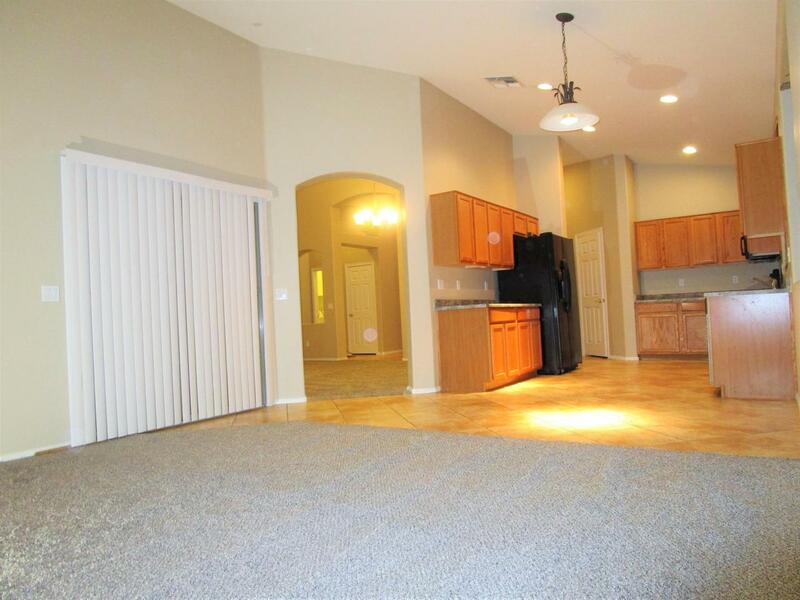 Huge formal dining area with living room big enough to fit everyone in your family. Split floor plan with large walk in closet in the master bedroom. Easy to maintain front and back yard landscaping for the AZ climate. 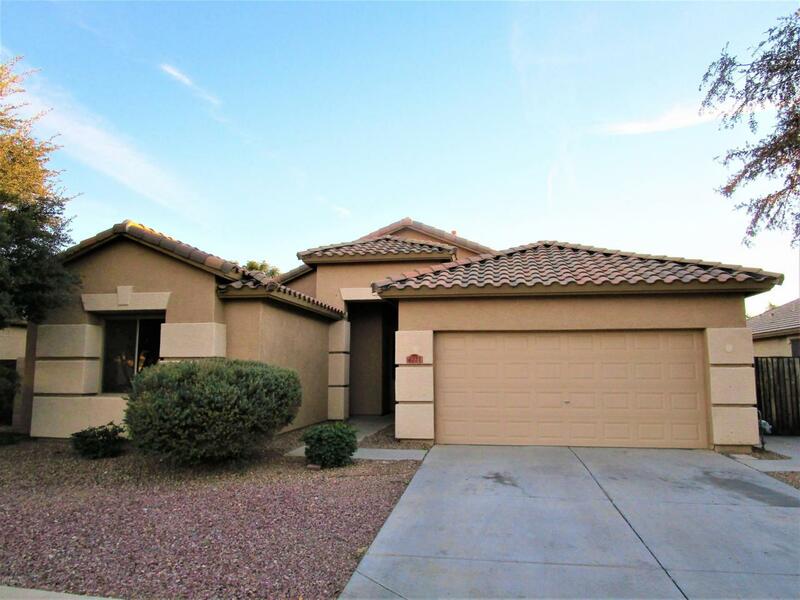 This well maintained home is hard to come by so come see it before it is long gone! 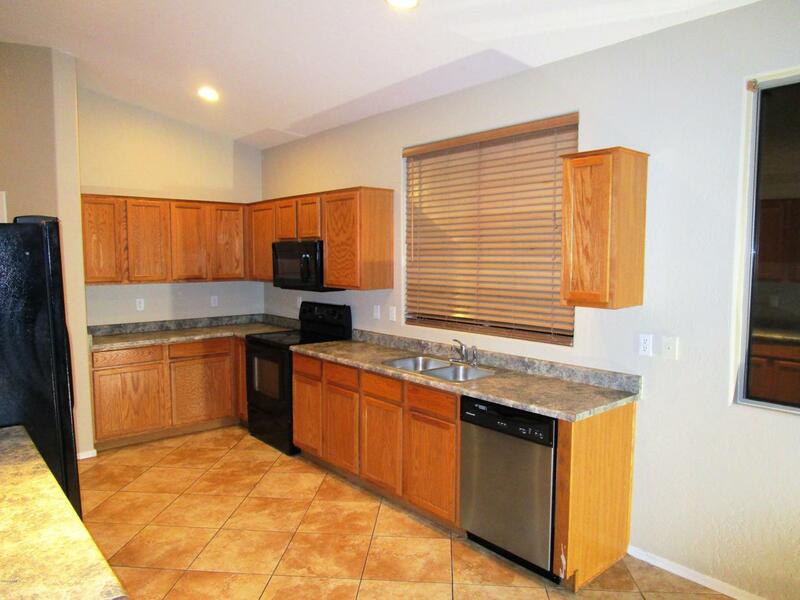 Seller will also transfer remaining 1+ year paid home warranty upon close of escrow.